The Mercedes-AMG GLC 63 4MATIC joins the GLC family signed by Mercedes-AMG that led to the Mercedes-AMG GLC 43 4MATIC Coupé last September. 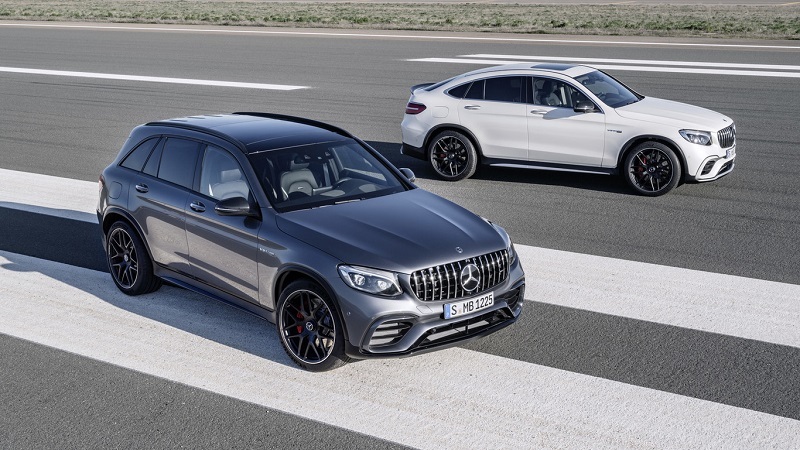 The GLC 63 variant will be presented at the New York Motor Show, which takes place between 14 and 23 April, with double format: Mercedes-AMG GLC 63 4MATIC + and Mercedes-AMG GLC 63 4MATIC + Coupé, both with S versions. 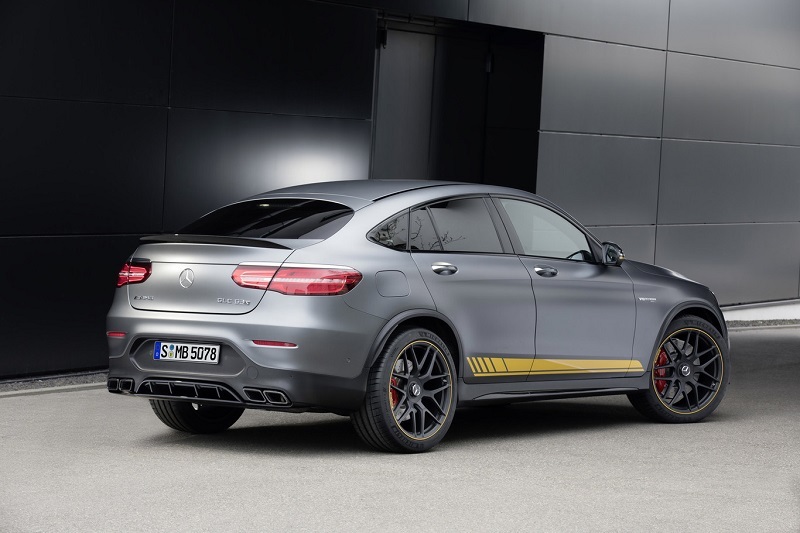 All will use the V8 biturbo engine that other Mercedes-AMG models, such as the AMG GT , as well as the fast nine-ratio SPEEDSHIFT MCT gearbox or the AMG Performance 4MATIC + variable all-wheel drive system we knew from the Mercedes-AMG Class E.
The new Mercedes-AMG GLC 63 4MATIC + is the first model of Mercedes-AMG that installs the Pan-American grid, which until now had been reserved for the AMG GT range. This is, undoubtedly, the element that stands out most in a frontal that evokes the lines of an airplane wing. Further on we find enlarged wheel arches, side lines that lengthen the figure of the variants SUV and Coupé, as well as a wide diffuser in the rear, two purely ornamental exhaust terminals, and a spoiler that is novelty in the Mercedes-AMG GLC 63 4MATIC +, although in the case of the Coupé reminiscent of the already known Mercedes-AMG GLC 43 4MATIC Coupé. As standard, the Mercedes-AMG GLC 63 4MATIC + is fitted with 235/55 R 19 front and 255/50 R 19 rear wheels, while the Mercedes-AMG GLC 63 S 4MATIC + is fitted with 265/45 R 20 front and 295/40 R 20 behind. In addition, wheels of dimensions 265/40 R 21 and 295/35 R 21, respectively, are available as an option. The AMG DYNAMIC SELECT program allows you to select four driving modes, which attack the throttle response, transmission, suspension, steering, stability control and all-wheel drive. 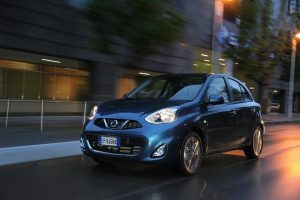 These are Comfort, Sport, Sport Plus and Individual modes. Regardless of the programs used with DYNAMIC SELECT, accessing the manual mode is as easy as pressing the “M” button and carrying the change with the cams. And, in the specific case of the GLC 63 S 4MATIC +, there is an additional driving program called RACE that provides a configuration designed to get the most out of the GLC. The AMG Performance 4MATIC + system provides the fully variable torque distribution of the front and rear axles, which increases the stability of the vehicle on multiple surfaces and conditions. The passage of the rear traction to the total traction is realized by means of an electromechanical clutch located in the rear train, which improves the smoothness of the transition between modes of traction. The front axle features a four-arm design with special ball joints, optimized elastokinematics and radial brake connections. The independent control for each wheel allows a greater transverse acceleration with a minimum degree of rotation. 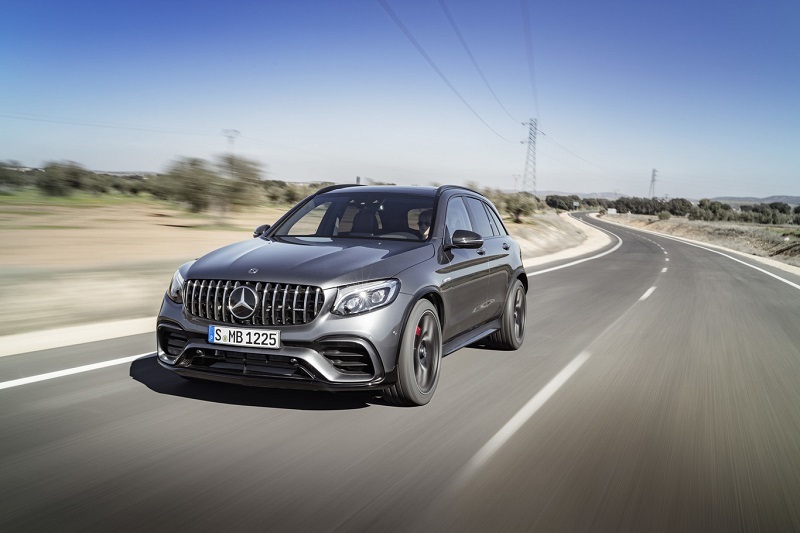 The Mercedes-AMG GLC 63 4MATIC + inherits the multilink suspension of the Mercedes E-Class, although of course the Mercedes-AMG engineers have adapted it to the dynamic behavior of the Mercedes-AMG GLC 63 4MATIC +. In comparison to the Mercedes-Benz GLC, the AMG has a wider rear track, a stiffer setting and a higher negative fall angle, which results in greater stability. To improve traction and driving dynamics, the 4MATIC + GLC 63 comes with a limited slip differential, while the GLC 63 S 4MATIC + uses a limited slip differential with a much higher reaction rate, which increases the Critical threshold, allowing the vehicle to the limit, either with the ESP on, off or on in Sport mode. 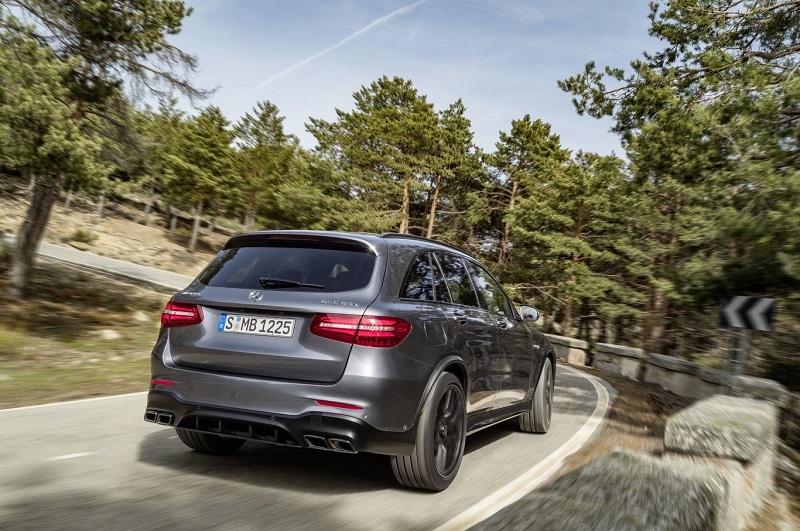 As standard, the Mercedes-AMG GLC 63 4MATIC + comes with an exhaust system with flap technology, whose opening controls the AMG DYNAMIC SELECT program and modulates depending on the load demanded by the driver and the engine speed. 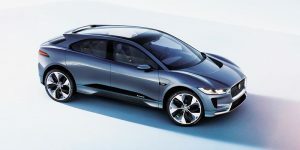 The Performance exhaust system, which is optional, allows the sound of the exhaust to be modulated with a single button. ARTICO hand-crafted leather sports seats, combined with DINAMICA microfibre, come as standard, and are visually complemented by the instrument panel coated in the same material, combined with aluminum finishes. The S variants come with high performance steering wheel covered in black nappe leather and DINAMICA microfibre, AMG badges on the front headrests in combination with leather and AMG instrument panel with contrast in red. Greater differentiation of exhaust sound characteristics through two additional flaps. Clear differentiation between the sound in the Comfort and Sport programs and a clearly sporting sound in the Sport + and RACE programs. Additional control of the sound characteristics through a button located in the center console. AMG skirt in shining black. AMG side inserts in glossy black. Mirror housings in glossy black. Waistline and window frame in glossy black. Spray matt black roof bars (SUV only). Rear moons tinted and insulated thermally. AMG sports exhaust system with chrome double terminals. Diffuser in glossy black (S models only). Carbon fiber rearview mirror housings. Top zone of dashboard in nappa leather handcrafted black ARTICO with contrast stitching. Perforated double-breasted leather in red and black or white platinum and black. Leather nappa in white platinum and black with diamond design. Black nappa leather with diamond design. Coatings in carbon fiber and bright aluminum with grain. AMG high performance front seats with enhanced side support, integral headrests and AMG badge on the backrests. 20-inch light alloy wheels (two color variants). 21-inch light alloy wheels (two color variants). Forged 21-inch wheels (two variants of color). Both the Mercedes-AMG GLC 63 4MATIC + and the Mercedes-AMG GLC 63 4MATIC + Coupé will have a version of launch Edition 1. In it the aesthetics that the package brings Night is dressed in sports stripes of yellow color or graying gray mate, depending on the tone Of the body and of the variant of the model. 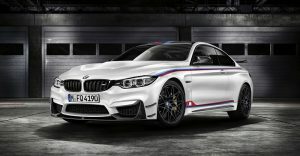 In addition, the 21-inch forged rims and aerodynamic package evoke the world of competition for this special edition. Inside the Edition 1, sports seats in black nappa leather with contrast stitching in yellow continue the language used abroad. This chromatic play is reproduced in countless details that go from the instrument panel, through the trim and the mats to the steering wheel.